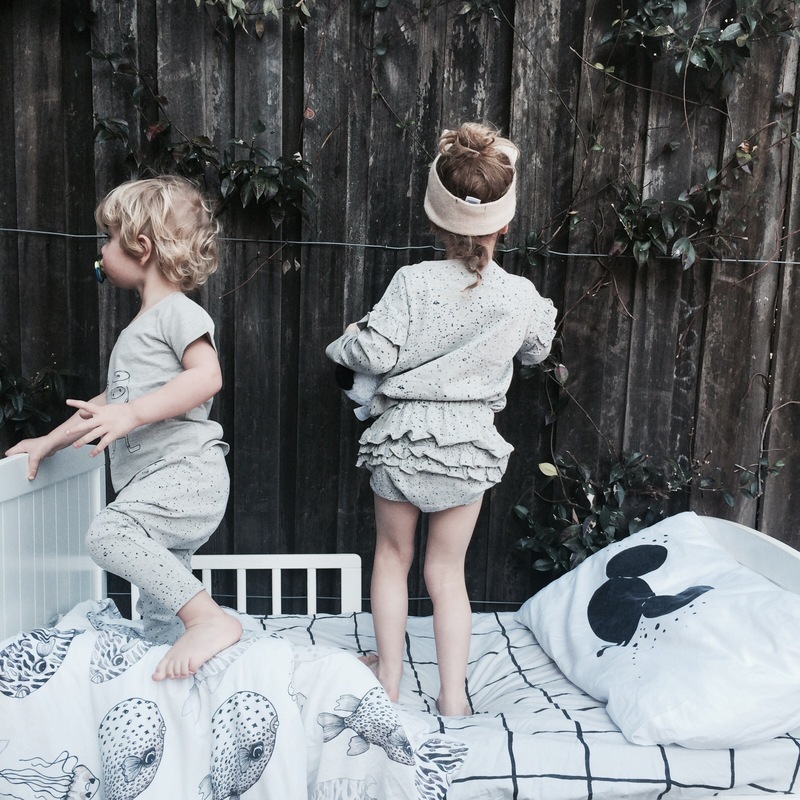 Finding simple but cool basic pjs for the kids can be tricky! Yes, we have come a long way from sailing boats and pink hearts but for a monochrome lover (like me) there’s not much out there! So of course when I came across Thread I was super excited! 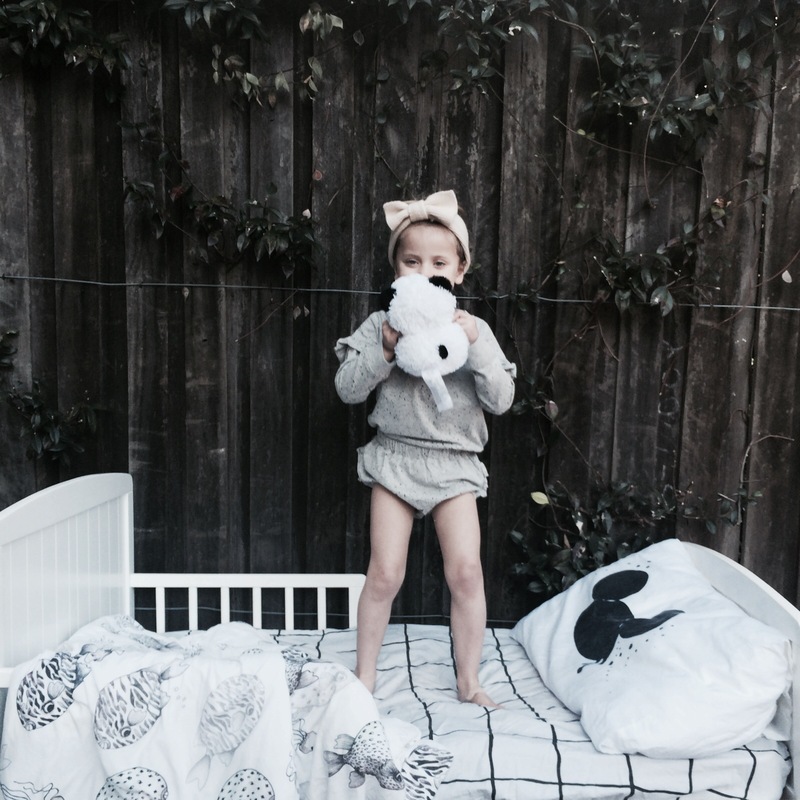 Their Goodnight Moon collection is the bomb! 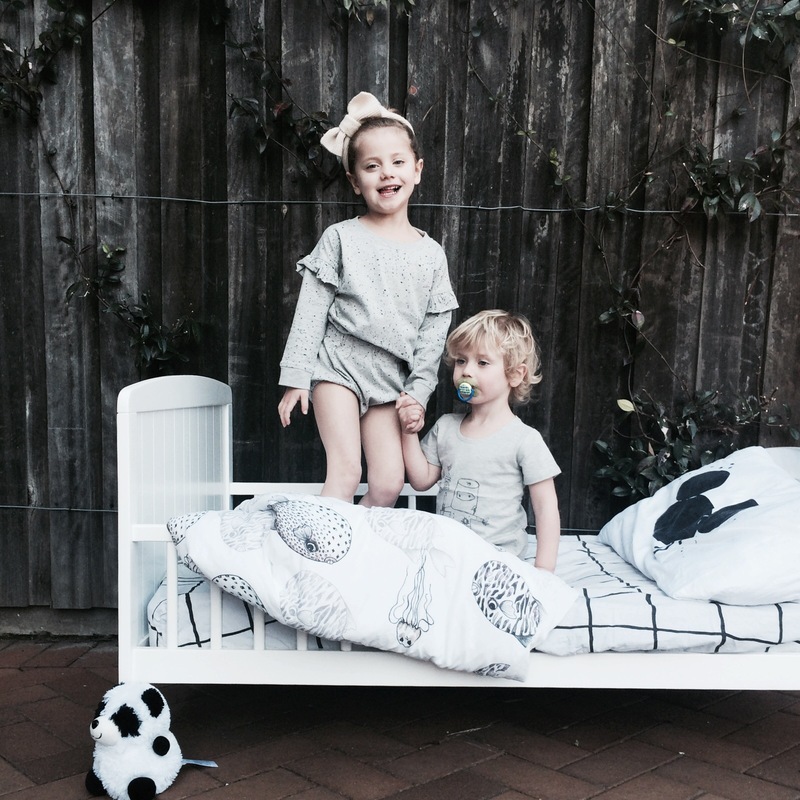 Based on a soft grey cotton and majority of pieces in a space splatter print, all the kids (and mama) are happy! 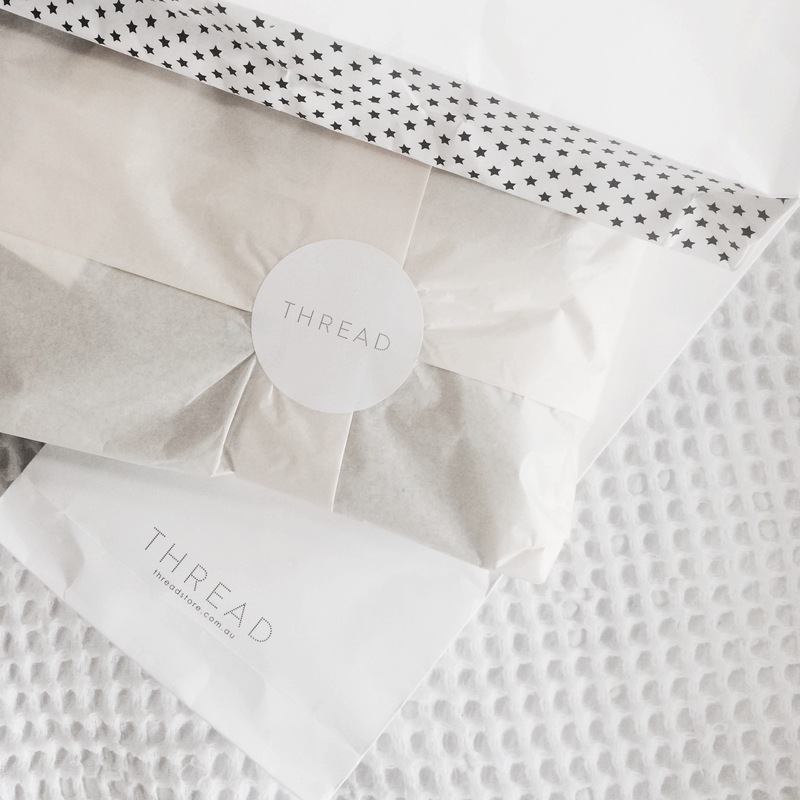 Perfect unisex threads for bed! 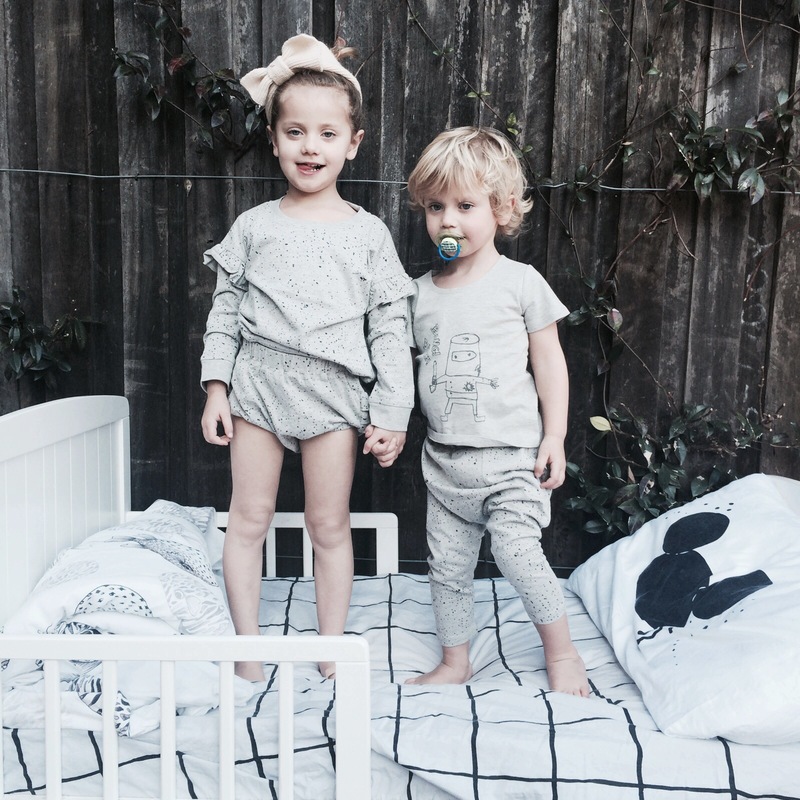 Especially fond of the Goodnight Mouse bloomers for the girls and robot tee for the boys! 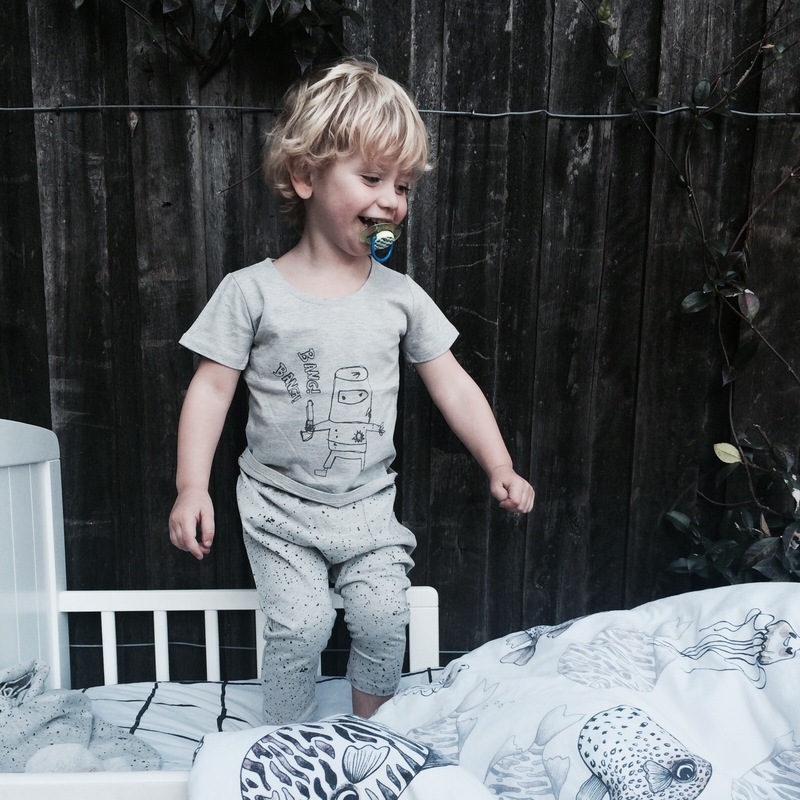 Check out their range and enter BEEBEEX3 for 20% off! 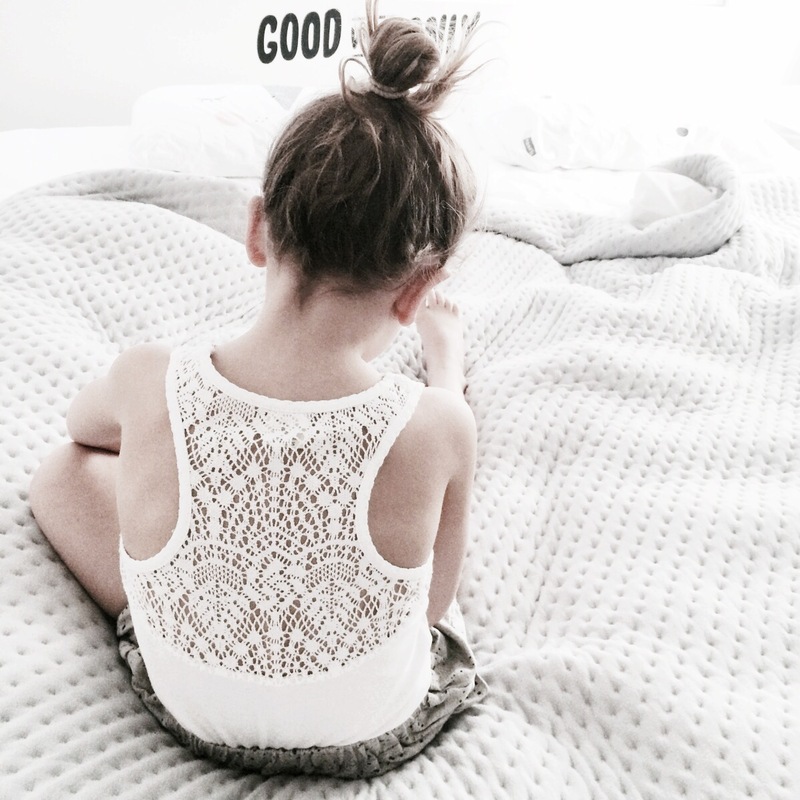 Please make in my size!!! !